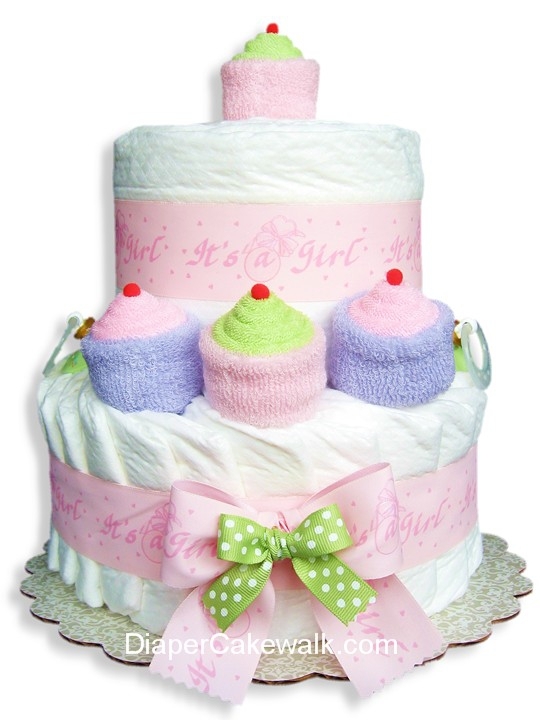 Our mini diaper cakes are the perfect little gift to visit the new baby, and cute little centerpieces for a baby shower. A great conversation piece to get people talking! 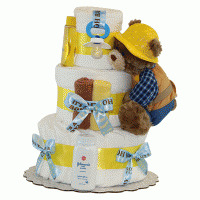 Look thru our baby shower centerpiece ideas for more clever uses for baby shower diaper cakes. 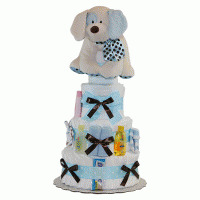 Attractive Diaper Cake| Worth The Money! 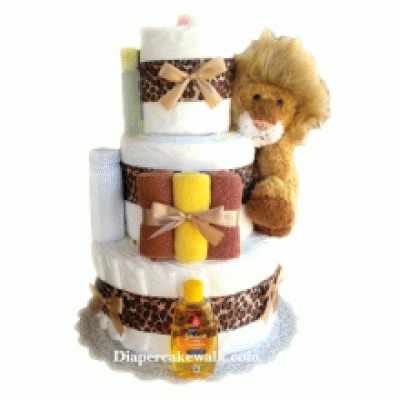 This diaper cake is great! 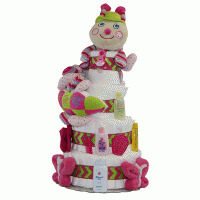 I am fully satisfied with th product. I highly recommend.